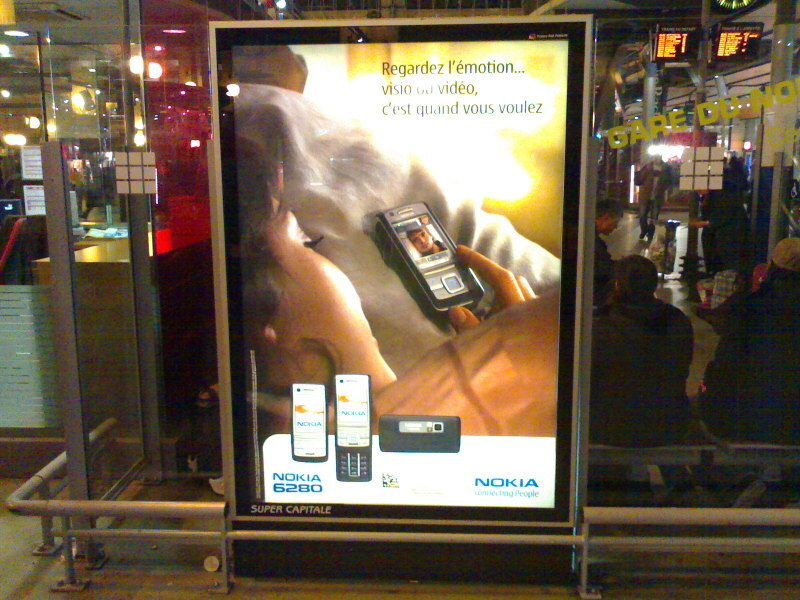 When returning to Paris on Sunday I immediately noticed the new Nokia advertisements plastered all over the city for the Nokia 6280 (3G, Series 40 phone). 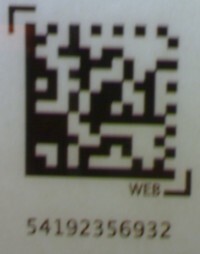 At the bottom of the ads, a 2D barcode is shown (see picture) and instructions on what to do with it. The order of the instructions on the ad are a somewhat confusing but I figured out that the first step is to download the 2D bar code reader application by sending the word "tag" via SMS to a French number. A couple of seconds later, an SMS is returned which contains a link to a WAP page.When the link is selected my N70 automatically opens up the browser and accesses the page. There, the phone manufacturer and phone model can be selected from a list. This step is somewhat unnecessary as it is possible to automatically detect the phone model detection via the HTTP user agent string. Anyway, the list is impressive and quite a number of manufacturers and models are supported. The 2D bar code reader application is a Java applet called "MobileTag" by Abaxia. Not sure if it’s a coincidence, but the company seems to be headquartered in Paris as well. After downloading the bar code reader application while walking in the streets I stopped at the next add and scanned the 2D bar code with the phone’s camera. Scanning the bar code is very quick, just one or two seconds and the bar code is recognized. The bar code on the add then leads to a web page which automatically pushes a video file to the phone which triggered my N70 to automatically launch the built in video application. The application also allows to save the received file in the gallery so you can watch it again later and push it to other people’s phones via Bluetooth. I wonder how many people are going to download the application (120kb) and the video file (about 500k) as this campaign is done by Nokia on its own and is not supported by French network operators. 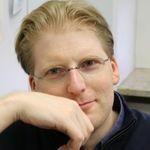 This means that most people have no idea how much their curiosity will cost them, especially if they don’t have a reasonable GPRS subscription. After all, what the user gets in the end is a 20 second video file which continues the advertisement story of the ad banner. Why should anyone want to pay for this? In the end I think this campaign is nice as a technology demonstration but will not reach a mass audience this way. For such a form of advertising to be interesting for the end user, it must be free to them. The advertiser needs to agree with the local wireless operators on a fee they pay for each download of the content behind a bar code. The operator in turn then allows the content (music file, video, java game, etc.) 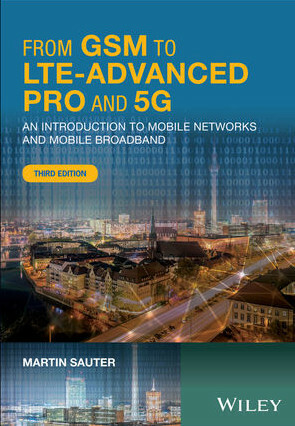 to be downloaded for free. After all, the advertiser also pays money for the banners to be distributed all over the city so it should be normal for them to do this step as well. 2D bar codes could as well be used to sell music, games and other things to users. Again, this requires operators in the boat as the price must be per download and not depend on the data volume. So for this application, there is no way around them.